Repurpose: Wind Power | What's (in) the Picture? 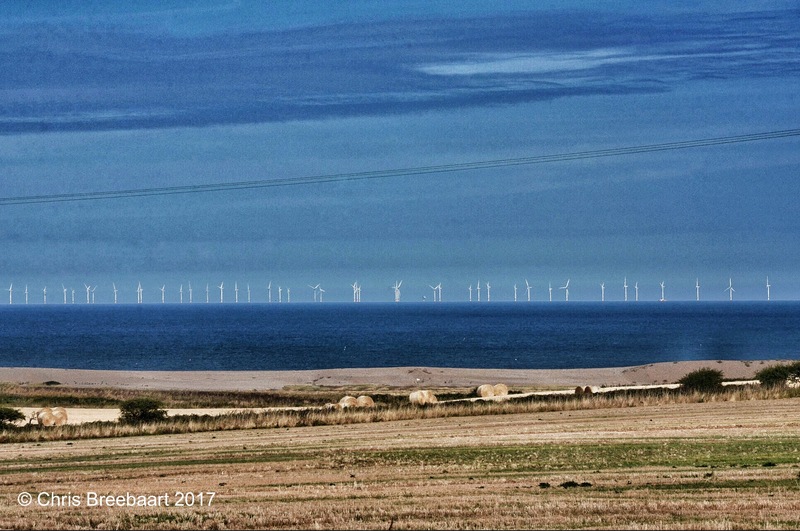 Windmills on the coast of Norfolk. Ouch!! My back hurts!! Repurpose! Second Wind Leisure Perspectives Weekly Photo Challenge: The Floor is Made of Beer Bottles? Links are my pleasure! Glad you enjoy the photo! Wind is a well known powersource here too, we used it to dry the land of water. I have never seen these gigantic wind harvesters captured on such a small scale – well done.